As we open the 2019 Mary Lou Anderson Arts Enhancement Grant cycle, we are reminded of the many arts education projects that this grant opportunity has funded. Most recently, the Mary Lou Anderson Reflections Arts Enhancement Grant honored high quality arts learning programs at Harvest Hill PTA in California and Tiffany Park Elementary PTA in Washington with $1000 in matching grant funds. 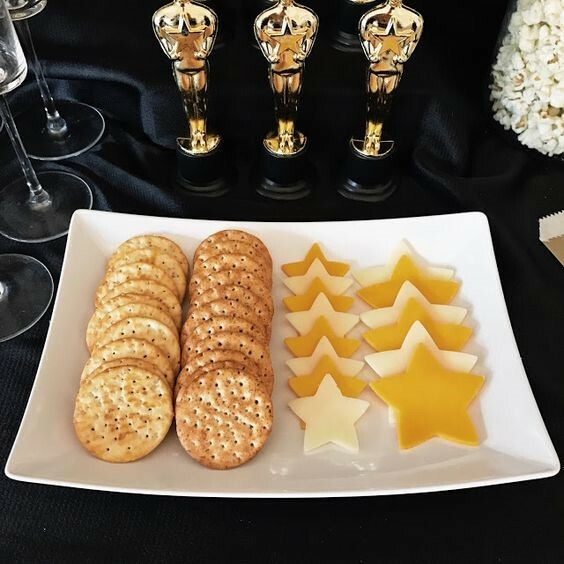 Harvest Hill’s inaugural Reflections program went on to receive over 22 submissions of which 5 went on to Council judging and 2 moved on to the District-wide level. Harvest Hill PTA believes that their initial Family Art Night set the foundation for many future years of arts education and participation in the Reflections program. 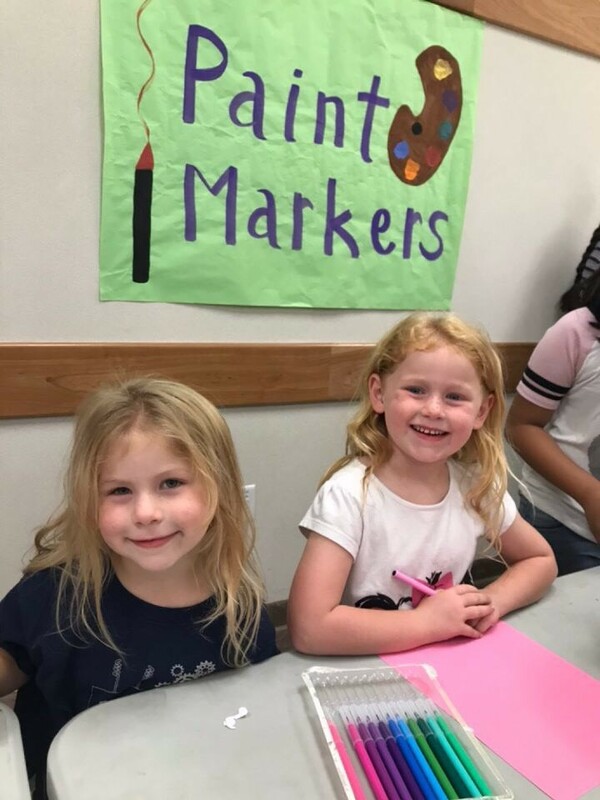 Tiffany Park Elementary PTA had a similarly successful event funded in part by the Mary Lou Anderson Arts Enhancement Grant. 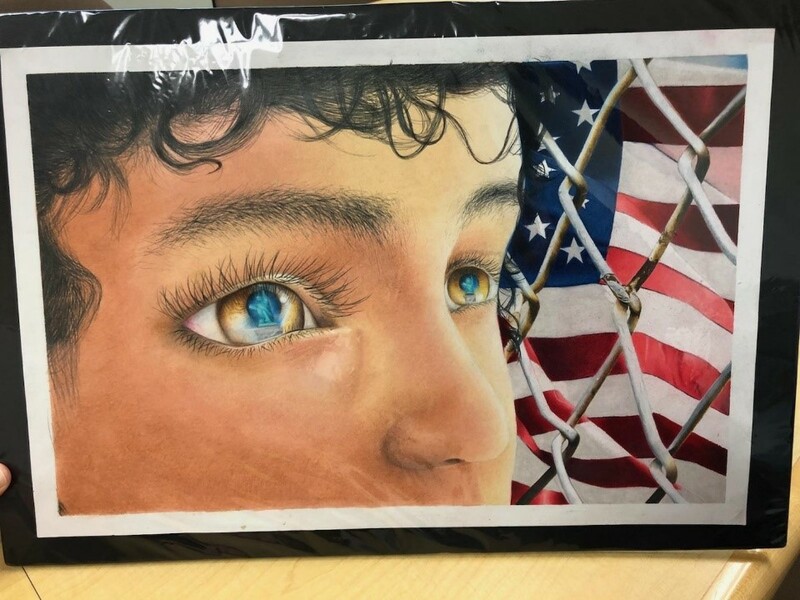 Tiffany Park hosted an Art Appreciation Night with a “Heroes Around Me” theme to kick off the Reflections program and engage the community in the arts. The event included a free dinner, remarks from the school Vice Principal and the District Reflections Chair, and an introduction to the Reflections program and theme. Families also had the opportunity to visit stations ran by volunteer community members that held professions in the each of the Reflections arts categories (visual arts, photography, literature, music, dance, and film) to learn about the art form. Special thanks to Harvest Hill PTA and Tiffany Park Elementary PTA for supporting their students and families through such impactful arts in education programs. For more information about the Mary Lou Anderson Arts Enhancement Grant, visit PTA.org/ArtsEd. What is #GivingTuesday and How Can I Participate? 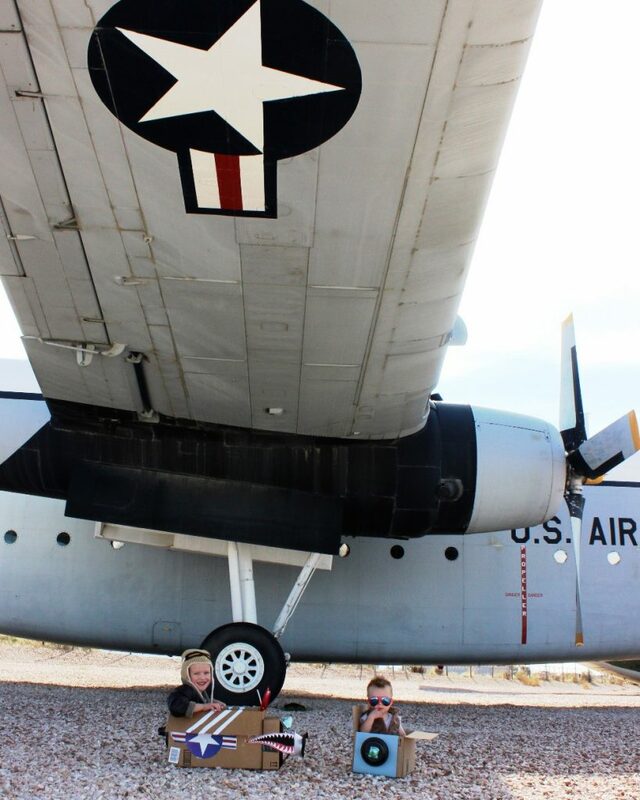 For many of us, Thanksgiving with our families makes the holiday season official. We gather with loved ones, give thanks for the blessings in our lives, and enjoy a day of togetherness and turkey. We hardly have time to put away the leftovers before holiday shopping messages become urgent. Don’t miss Black Friday! Save time for Small Business Saturday! Don’t forget about Cyber Monday! With all of the messages about buying and taking you’ll hear over the next few days, #GivingTuesday (Nov. 27) provides a welcome reminder about the power of giving. #GivingTuesday is a global day of giving that kicks off the charitable season. Using the power of social media and collaboration, millions of people around the world proudly and publicly show their support for their favorite charity by making a gift on #GivingTuesday. How will you join this global movement on #GivingTuesday? This #GivingTuesday, National PTA will celebrate how the Reflections art program has impacted kids, schools and communities through the arts. 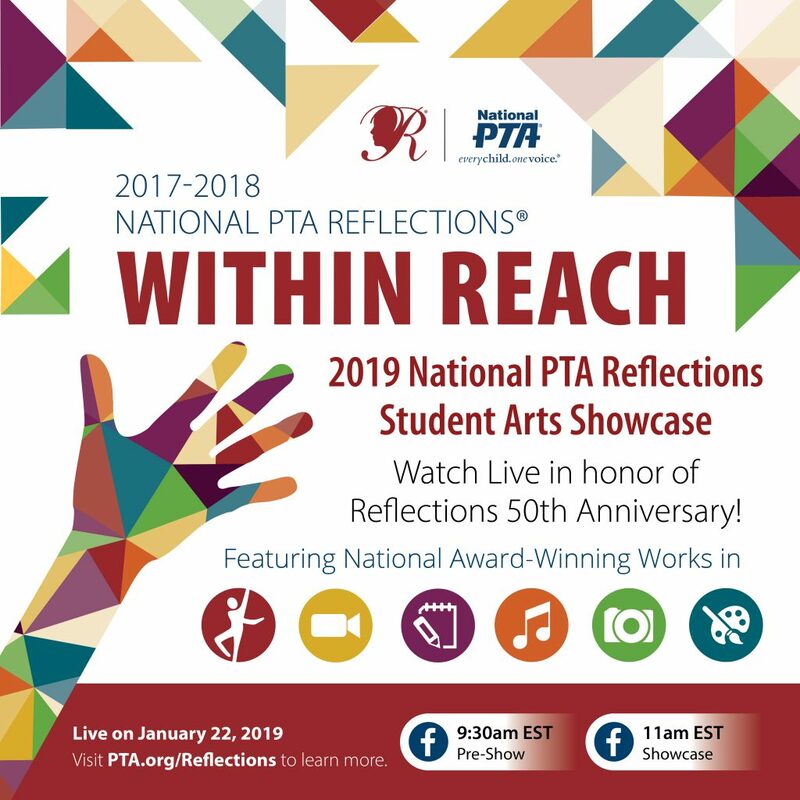 National PTA will showcase Reflections artists past and present and raise awareness for the importance of the arts for children’s well-being. Underserved students show the greatest relative improvements when participating in arts programs like Reflections. Through movement, social interactions, emotional expression and application of skill, arts education provides an academic advantage to students. 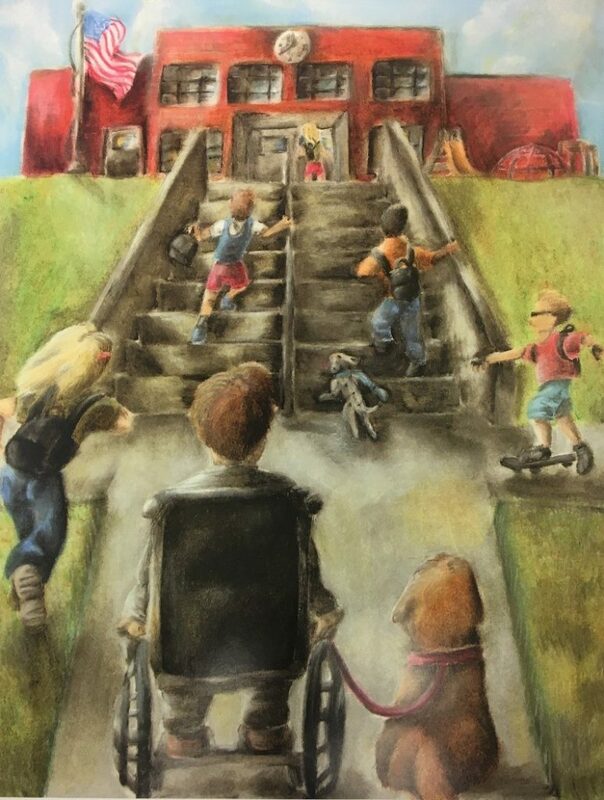 The arts provide safe learning environments where students take risks, explore ideas, express their individuality and support their peers in a positive way. Studies also find that students are more engaged, and teachers are more effective in arts-rich schools. Research shows that students who study the arts develop a sense of personal responsibility toward their communities and can positively affect the community social life through their artwork. 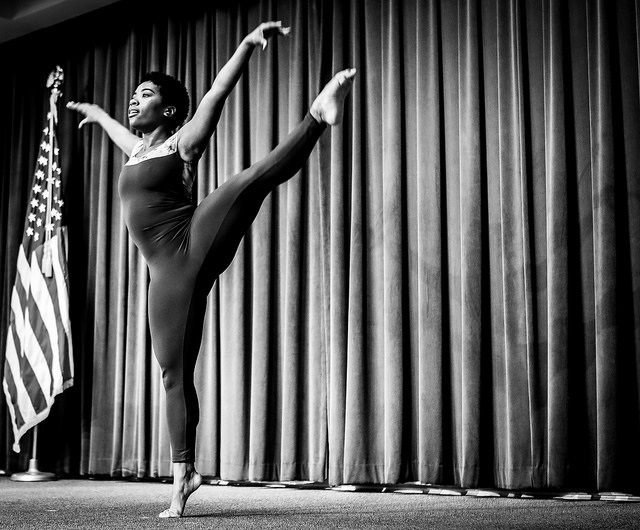 National PTA’s cornerstone arts program engages nearly 300,000 students from all grade levels each year in categories like dance, film, literature, music, photography and visual arts. This #GivingTuesday, we’re asking you to give your children and grandchildren the gift of 50 more years of Reflections. On Nov. 27, get active on social media, engage with your favorite organizations including National PTA, and give generously. 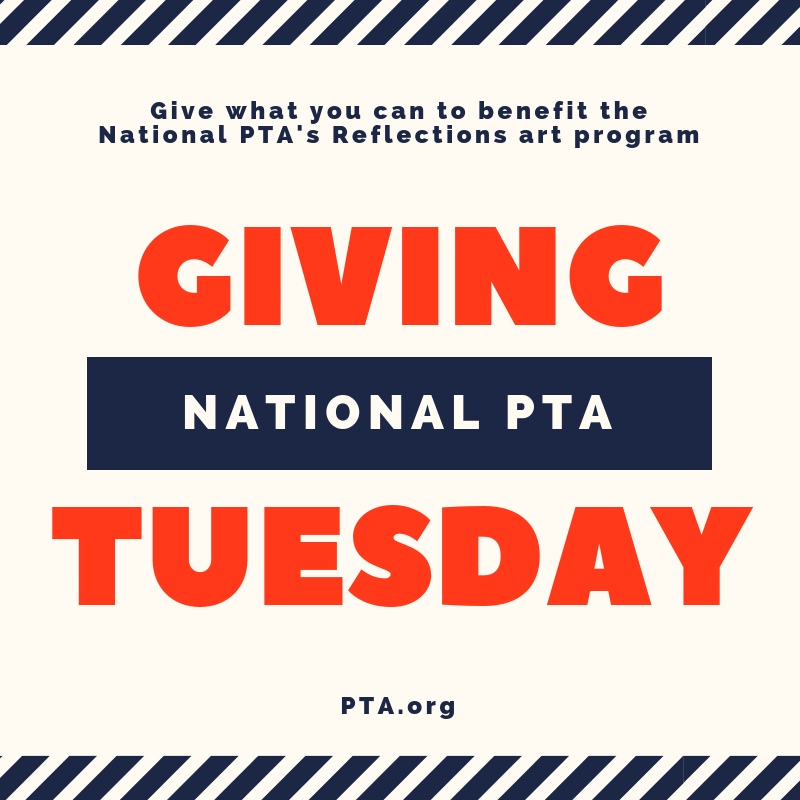 We invite your support of National PTA’s Reflections program! Help us celebrate and spread the impact of the arts on children and families. You can donate here, and don’t forget to post on social media to encourage your friends to join you in giving! 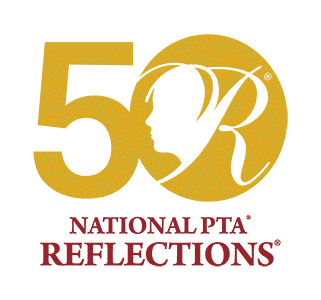 This year, we’re celebrating the 50th anniversary of the National PTA Reflections program! Reflections was established in 1969 by National PTA Board member and past Colorado PTA President, Mary Lou Anderson. She was a huge advocate of arts education, and truly understood the value arts education brought to the lives of students. We’re thrilled that fifty years later, we’re continuing to further this important work! What makes Reflections standout, unlike other awards programs, is that students from ALL grades are encouraged to explore ALL areas of the creative arts. This includes dance choreography, film production, literature, music composition, photography, and visual arts. We also offer a special artist division for students requiring special accommodations. Reflections encourages students to use their imagination and creativity to create original works inspired by the annual theme. We welcome all grades, all arts and all abilities. This year’s theme is Heroes Around Me. This is especially important because each art form offers unique benefits and skill-building opportunities. Reflections awards and exhibitions also support students by building their confidence and making personal connections to their school and community. To commemorate the start of our 50th anniversary year, here are some ideas, tips and tools for encouraging all students to explore and be involved in the arts. It’s our goal this year to highlight stories of success throughout the program’s fifty years and we have a favor to ask – we want to hear from you! Please share your favorite Reflections stories with us using the hashtag #PTAReflections. It’s important to provide dedicated time and space for students to reflect on the theme. Choose a safe place where students can feel welcomed to express their thoughts, feelings and emotions about the world around them. Each reflection is unique based on individual experiences – where we live, what we do and who inspires us. And that’s what makes creative expression fun! Thinking outside the box and developing a personal voice through art. 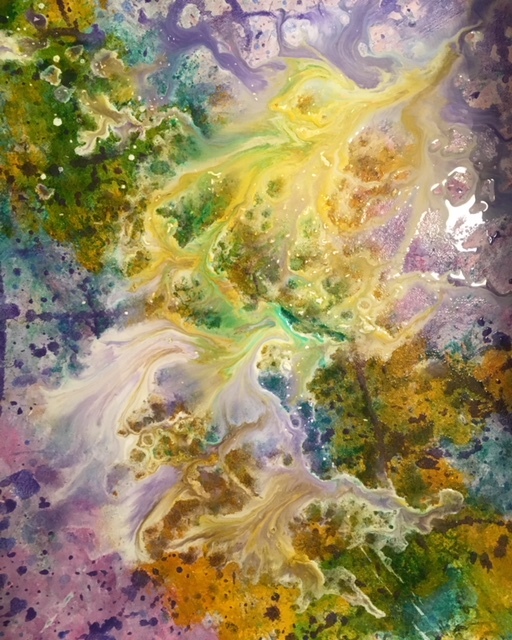 Not only does our world influence our interpretations but the theme is also a way to see new perspectives and make new connections. You can start a conversation with a group of students before/after school or lead a discussion with your family around the dinner table. Teachers are also welcomed to use the theme in their classroom to engage students in their lessons or offer extended learning opportunities. 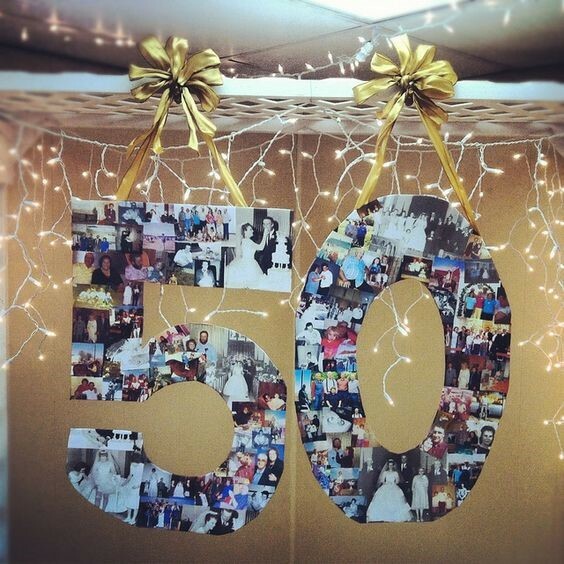 Schools can also use the theme to support a grade-wide or school-wide theme. We encourage you to promote the theme in visible places across your school and community – Register at PTA.org/Reflections and use our toolkit to promote the theme and your local call for entries. Posters for the school lobby, community library; Video for morning announcements and enewsletters; and use the image bank to have fun creating your own fliers and invitations. Be sure to register at PTA.org/Reflections and visit your state program’s page for all rules, forms and deadlines. These are best shared on bulletin boards and displays in the school lobby, cafeteria, library or any classroom. Here are some ideas on how you can host Reflections events at your school and at home. Contact to your state PTA’s Reflections program for all rules, forms and deadlines and register at PTA.org/Reflections to share your participation in the program. Questions? Reach out to your state PTA or email Info@PTA.org. 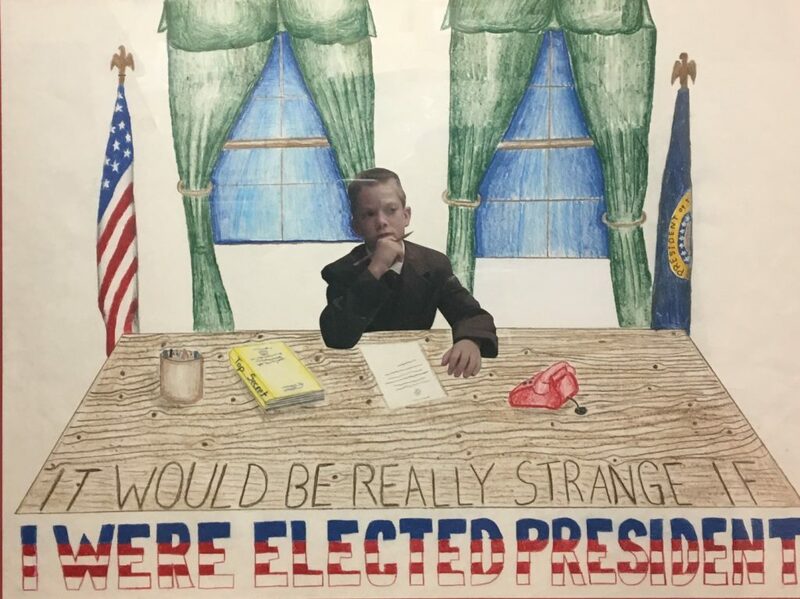 Reposted from U.S. Department of Education’s HomeRoom blog. 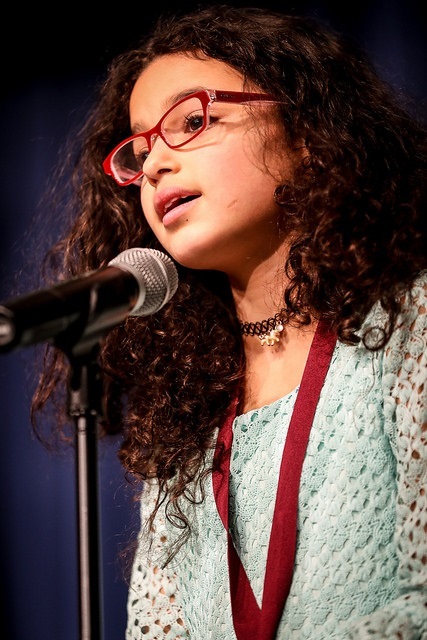 On January 13, 2015, more than 200 teachers, family members, arts education leaders, PTA members, policymakers, and local-area students came together to honor student artists from 21 states at the U.S. Department of Education (ED) auditorium and art gallery. The young artists – and winners of the 2014 National PTA Reflections program — came to celebrate their works of visual art, film, dance, music, and creative writing based on the theme Dream, Believe, Inspire. Two dynamic artists performed their winning pieces. 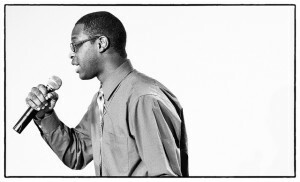 Travez Bradford, recipient of a National Award of Excellence for Music Composition, performed his rap Believe, Dream, and Inspire. With a whirlwind of energy, Jillian Miller, winner of a National Award of Merit for Dance Choreography, performed her lyrical dance You Can Be Anything. Prior to the start of the ceremony, Travez, who had traveled with his grandfather from Natchez, Mississippi, talked about his musical inspiration: the gospel rap he experienced at church. His winning composition is in response to his classmates’ fear of performing poorly on tests and failing to graduate, “Believe in yourself when other people doubt you. Dream big, even when some dreams don’t come true. Inspire yourself when others don’t.” Travez now attends community college in Mississippi. After the ribbon cutting, Vy Nguyen of Texas talked about her acrylic painting Dream with Eye Wide Open. A recipient of an Award of Excellence for Visual Arts, she developed her skill through sheer determination. Blinking away tears of joy, she shared her dream to graduate from high school and attend college. The silhouetted figure depicted in cap and gown represents this dream amid a class of graduating seniors in an eye full of awareness and hope. Isadora Binder is on the staff of the Office of Innovation and Improvement at the U.S. Department of Education. All Department of Education photos are by Paul Wood. More photos from the event may be viewed on the Department of Education’s Flickr. The Department’s Student Art Exhibit Program provides students and teachers an opportunity to display creative work from the classroom in a highly public space that honors their work as an effective path to learning and knowledge for all. To visit the exhibits or for information about exhibiting, contact Jackye Zimmermann.